Thingarage says they’ve selected the three winners of “Printeat,” a modeling competition for new 3D printable pasta shapes. 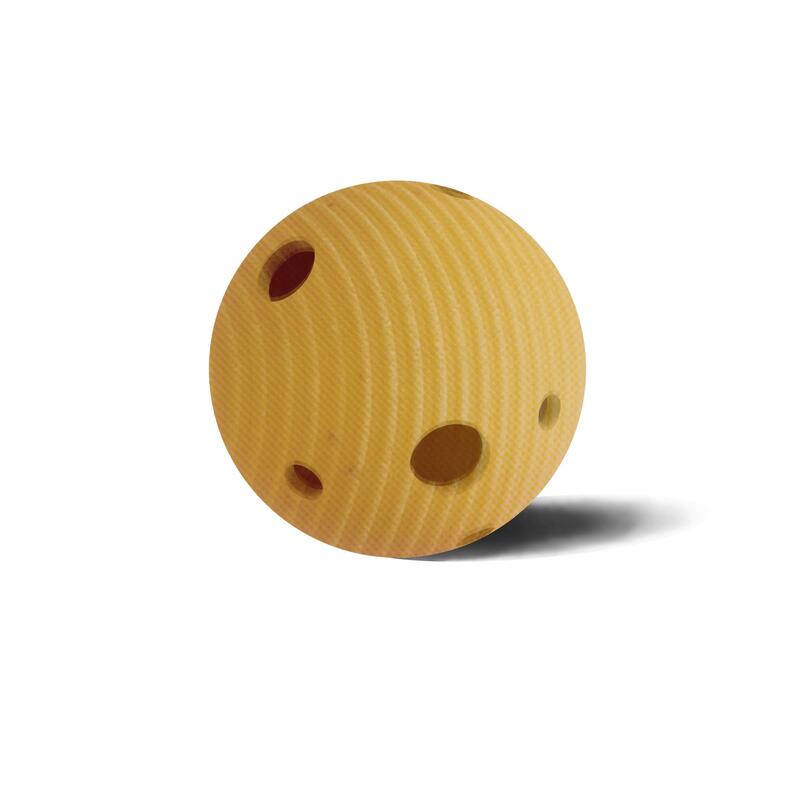 A crowdsourcing platform for digital fabrication, thingarage launched what they called the “first 3D modeling competition aimed at creating new shapes of pasta using 3D printing technologies” back in August. The contest was commissioned by Barilla, the world’s leading pasta brand. Rosa Pasta from Loris Tupin, a 3D model that ‘blooms’ and turns into a rose when placed in boiling water. More than 530 international product designers from more than 20 countries took up the challenge, producing 216 design concepts to be evaluated by a team of experts tasked with assessing the originality of the products. Rosa Pasta from Loris Tupin, a French industrial designer from Maxilly sur Léman, is a ‘bio-dynamic’ 3D model that ‘blooms’ to turn into a rose when placed in boiling water. Vortipa by Danilo Spiga and Luis Fraguarda, a product design team from Cagliari, Italy. Their pasta was based on the vortex pattern progression system and it looks a bit like a Christmas tree. Countries with the highest number of active contestants were: Italy, United States, Netherlands, France and Germany. “We were thrilled to see the enthusiasm with which the contest was greeted by the designer community, which is not used to dealing with food. 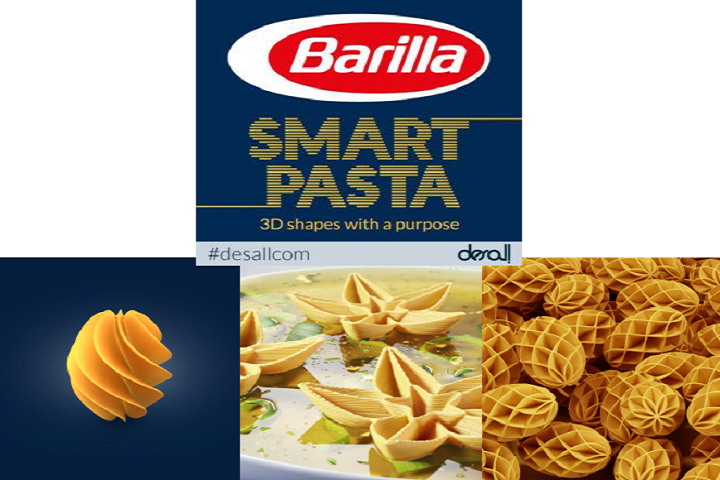 There are several steps that must be taken on the 3D project – but whatever the future of pasta, Barilla is going to be there,” said Michela Petronio, Research Vice President at the Barilla Group. Barilla operates 30 production sites throughout the world and exports their pasta to over 100 countries. The company annually ships out more than 17 million tons of product under brands like Misko, Mulina Bianco, Vesta, and Wasa. The company says the top entry will also likely have their pasta design used by Barilla for upcoming food products. The rules were pretty simple: the design had to be unique, no larger than 30mm x 30mm x 40mm, printable in ABS and PLA, not violate the industrial and intellectual property rights of any third parties and designed to be printable via a nozzle diameter of 0.8-1.5mm and at a resolution of 0.1mm. “Making a product with the most advanced techniques of digital fabrication and 3D printing means to overcome the limitations of industrial production in a smart way. I am extremely glad for the results of this competition: our design community interpreted this ambitious challenge in the best way, creating innovative products that paved the way for a new type of sustainable production and consumption,” said Antonello Balestrieri, CEO of Thingarage. The contest ran for 60 days from August 20th to October 20th, 2014. 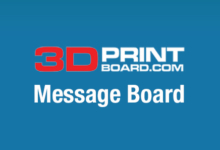 Let us know if you entered, and feel free to post designs you think might be more appropriate in the Barilla 3D Printed Pasta Contest Winners forum thread on 3DPB.com.